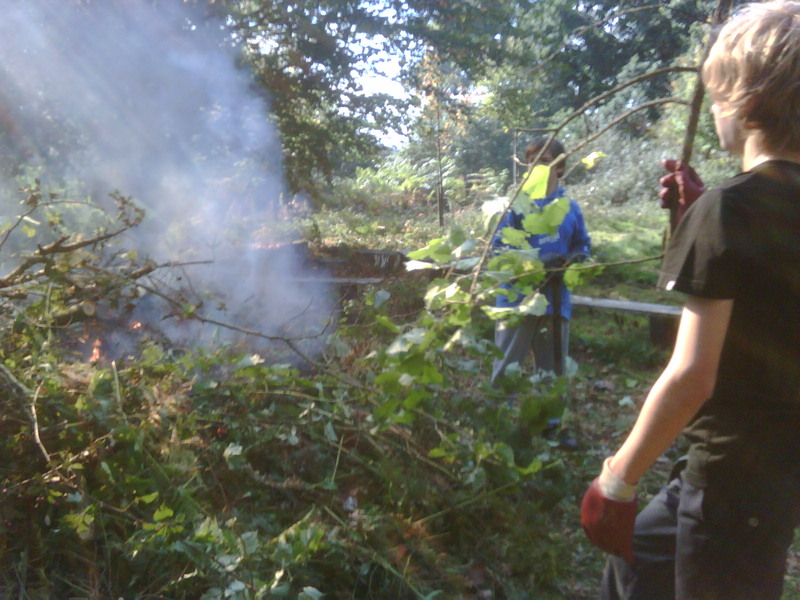 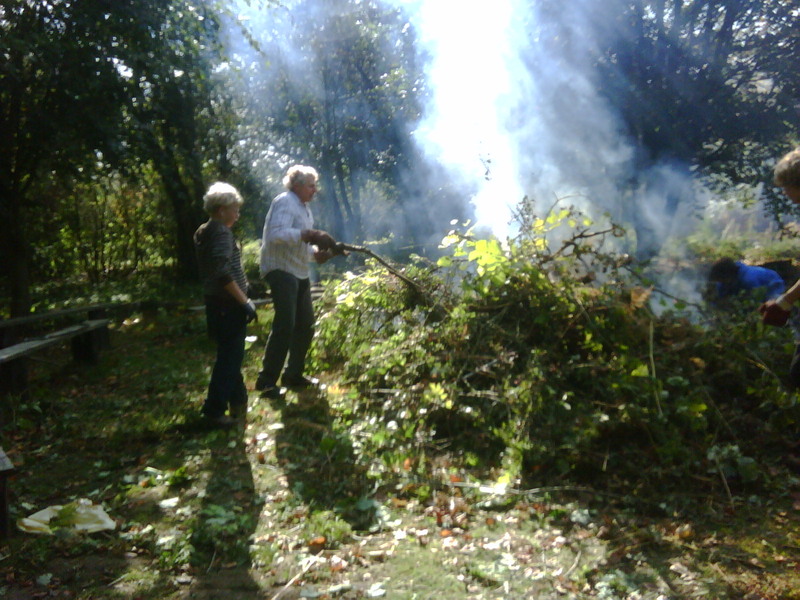 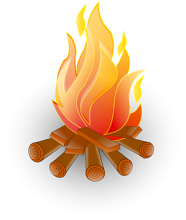 Thanks to everyone who came along to help at the 10th Romsey Scout Group Autumn Grounds Day. 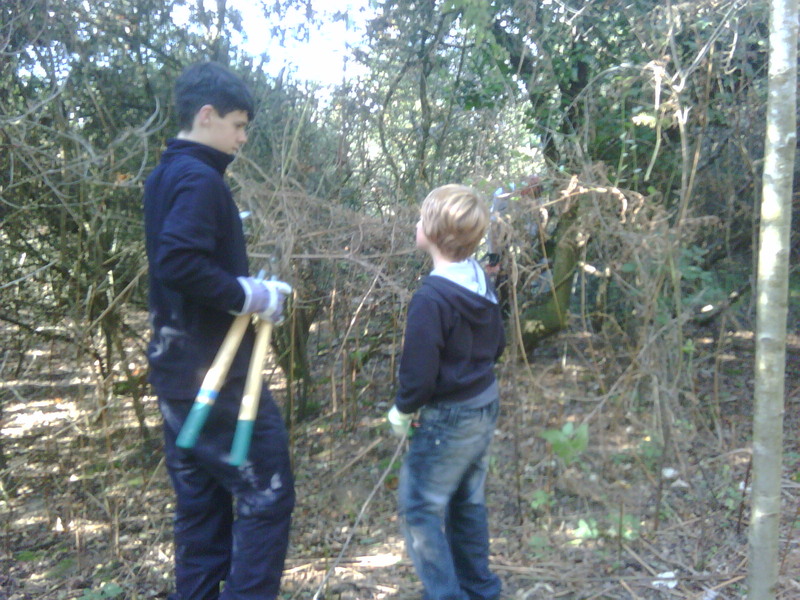 It was a fantastic turn out from Parents, Leaders and Scouts who spent the morning digging, clearing and planting. 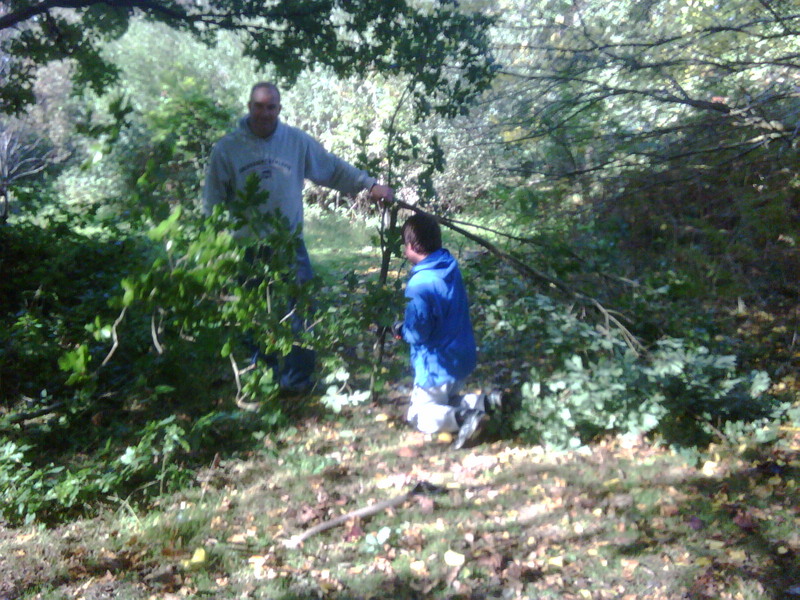 The Scouts with a little help from a couple of parents took care of the bonfire.